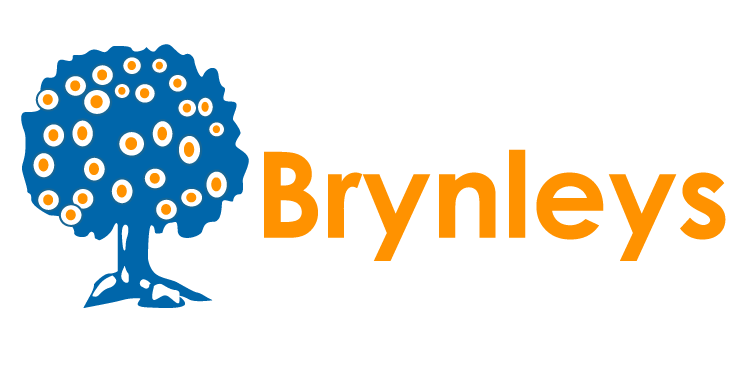 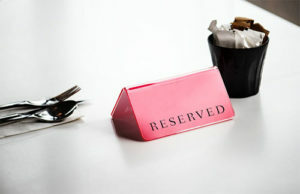 Our comprehensive range of catering services are suitable for any event. 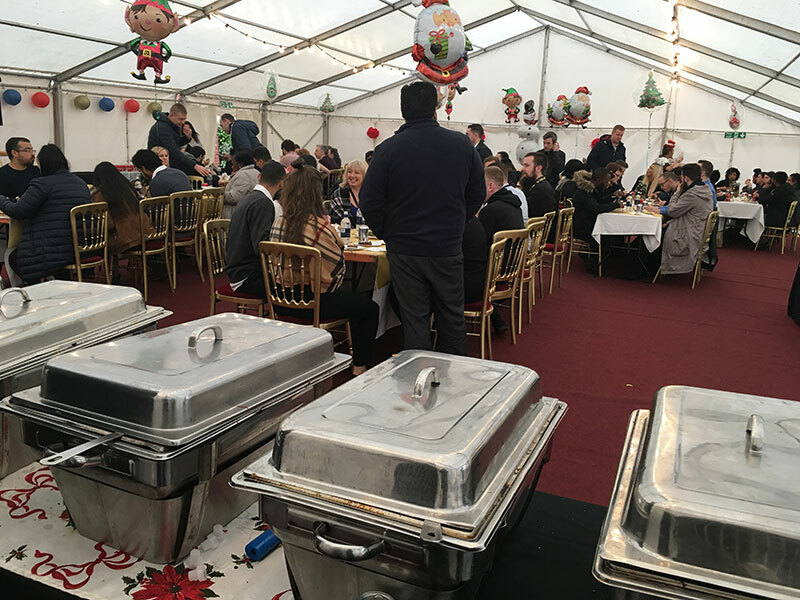 From a birthday party right through to Corporate and wedding catering. 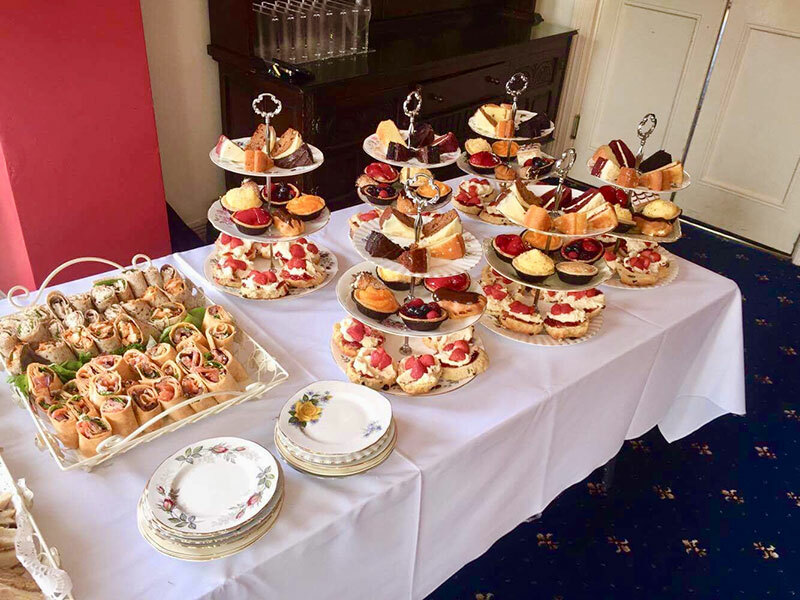 From fun, themed barbecues right through to wedding receptions, our range of catering has been developed to meet all of our clients needs; we can even put together bespoke catering packages to ensure you get exactly what you want. 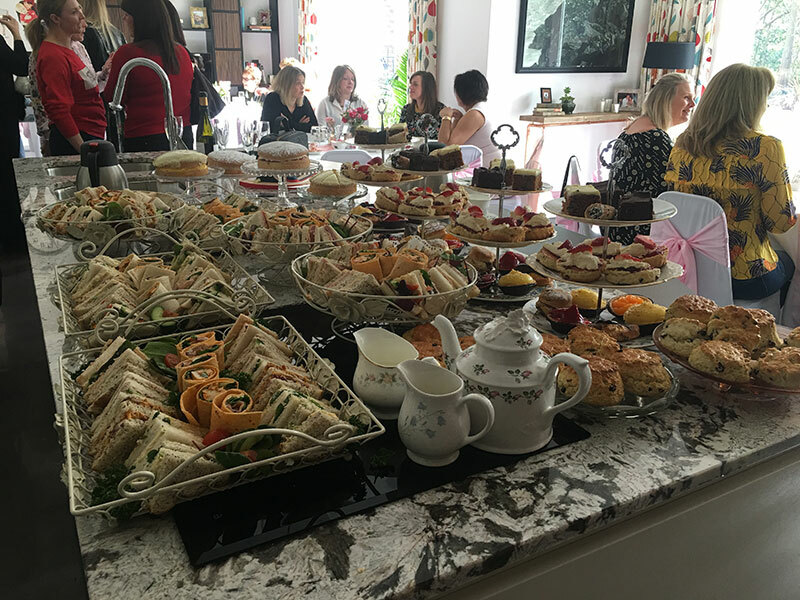 You will find out prices are highly competitive and we can cater for you almost anywhere, regardless of the facilities at your chosen location.